Today Harold Camaya will show you 10 Secrets How Wine a Day Keeps the Doctor Away. The fact that drinking wine daily is better than drinking no wine at all is gaining wide currency. Between red wine and white, the former is associated with more benefits because the grape skin is retained for fermentation unlike in white wine. The grape skin is where the chunk of the beneficial antioxidants called phenols are, most important of which is Resveratrol. Rose wine has more Resveratrol than white but less than red. The amount of antioxidants in red wine is 7 times that in white. Drinking wine daily, in moderation is good for your health. Here’s why. As per a University of Rochester Medical Center study, when mice were exposed to limited alcohol (2.5 drinks per day), the degree of inflammation in the brain was less. Brain associated waste removal was also more efficient compared to how it was in mice that weren’t exposed to any alcohol. The waste removed includes that associated with Alzheimer’s and hence red wine has a protective effect on the brain. As per a 2010 research study published in The American Journal of Pathology, Resveratrol is a promising solution to safeguard vision in blindness-causing ocular diseases such as age-associated macular degeneration and diabetic retinopathy. The reason is that the compound halts the out-of-control growth of blood vessels in the eye. As per a research presentation at the annual meeting of the American Association for the Advancement of Science in February 2018, moderate drinking could be associated with a longer life. The research which also incorporated a 2007 paper indicated that intake of about two glasses of alcohol daily was associated with a 15 percent decrease in the possibility of early death. As per a study of the drinking habits of more than 300,000 Americans that came out in the Journal of the American College of Cardiology, moderate alcohol intake has been found to be very good for the heart. Deaths from cardiovascular disease decreased by 29 percent. A recent study by Danish researchers revealed that intake of red wine 3 or 4 times a week brought down the risk of getting diabetes 2 by 32 percent in women and by 27 percent in men. As per research in the U.S., women who drank more than 5 servings of red wine in a month had a better ovarian reserve. Ovarian reserve may be defined as the ability of the ovary to supply egg cells having an ability to fertilize for a healthy, successful pregnancy. The factor that contributed to this improved fertility in women is thought to be Resveratrol. 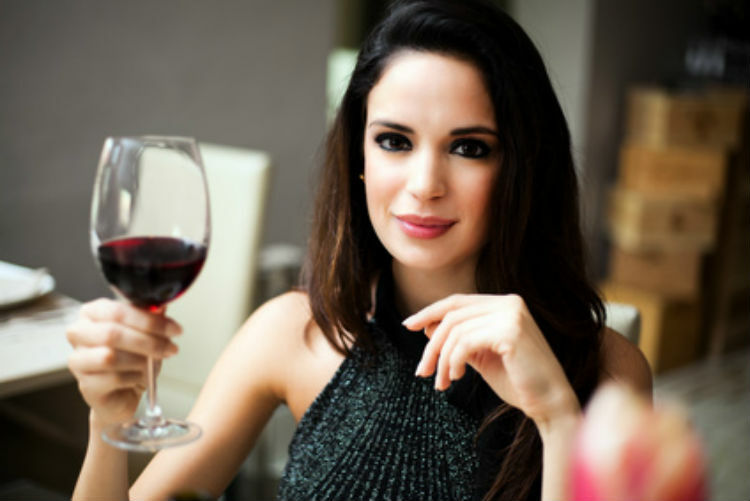 Research indicates that red wine could trigger weight loss by burning fat. One section of the mice under study was given amounts of Resveratrol similar to the human equivalent of 12 ounces of fruit each day, in addition to a high-fat diet. Another section was given only high-fat food. The section of mice on only high-fat food developed fatty liver and diabetic symptoms just as humans would. The section that was additionally given red wine put on 40 percent less weight when compared to animals that were not given the compound. So, drink red wine and look forward to fitting into your favorite pair of jeans and T-shirts. As per research, done by scientists from the US-based Wake Forest Baptist Medical Centre, alcohol has an effect on the very same chemical pathways present in the brain which antidepressants work on. What’s more, the mind-positive effects of alcohol may continue for as much as 24 hours. The research was based on the effects of one dose of intoxicating alcohol on mice, revealing similar molecular and neural changes in the brain as those created by antidepressant drugs. Earlier, a 2013 research study from Spain reported that drinking wine could lower the likelihood of getting a depression diagnosis. A Danish research study revealed that Resveratrol improved spinal bone density in men affected with metabolic syndrome. This syndrome is a bunch of risk factors such as high blood pressure and obesity which increases the likelihood of developing stroke, heart disease, and diabetes. With respect to its effect on bones, metabolic syndrome has been associated with low-grade inflammation which may lead to bone loss. More recently, a study of post-menopausal Korean women found that light intake of alcohol was associated with high femoral BMD. Light intake here means 1 to 2 glasses per occasion, twice or thrice a week. As per research from the John Hopkins University School of Medicine, Resveratrol may safeguard the brain from damage resulting from a stroke. In the study done on mice, a section of them was administered a single moderate dose of Resveratrol after which an ischemic stroke was induced in them. The results revealed that the animals that had received the Resveratrol suffered considerably less brain damage than their counterparts who hadn’t been administered the compound. A study published in Cancer Cell International showed that red wine hindered cell propagation and decreased clonogenic survival even at low doses of 0.02 percent. This strengthens the likelihood of red wine to have a high degree of anti-tumor and chemoprotective benefits with respect to lung cancer. A 2015 report revealed that Resveratrol taken at low doses can decrease bowel tumor size by about 50 percent. Just as water is the elixir of life, red wine could just be the elixir of good health, when taken within the limits (maybe for those once in a while special occasions, you can replace it with a Dry Curacao). 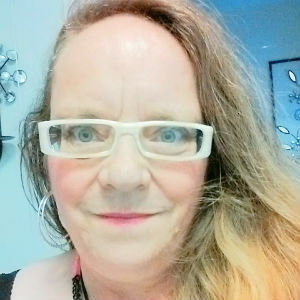 Author Bio: Harold Camaya, She is a blogger who loves to write, especially in Beverages vertical. Her hobbies are traveling and reading.